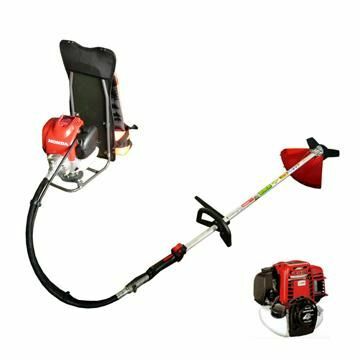 TEAM MACHINERY CO., LTD. is a well-developed Manufacturer offering Lawn Mower for many years. 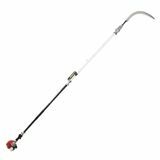 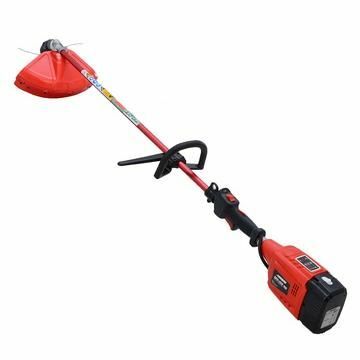 As a leading supplier of Garden Machine, we provide professional Brush Cutter , Knapsack Power Sprayer, Earth Auger, Garden Pruner, Backpack Brush Cutter and Knapsack Brush Cutter. 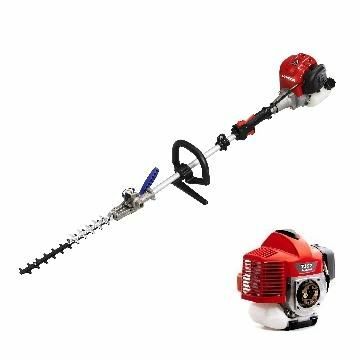 In addition, we also offer Landscaping Equipment, Mini Tiller, Cultivator, Pole Chain Saw etc. 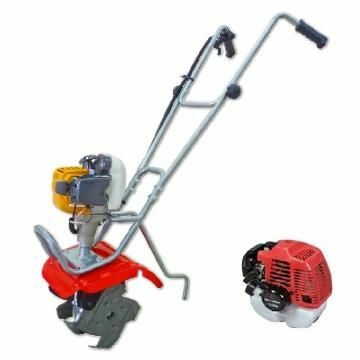 Product Posted By : Team Machinery Co. Ltd.